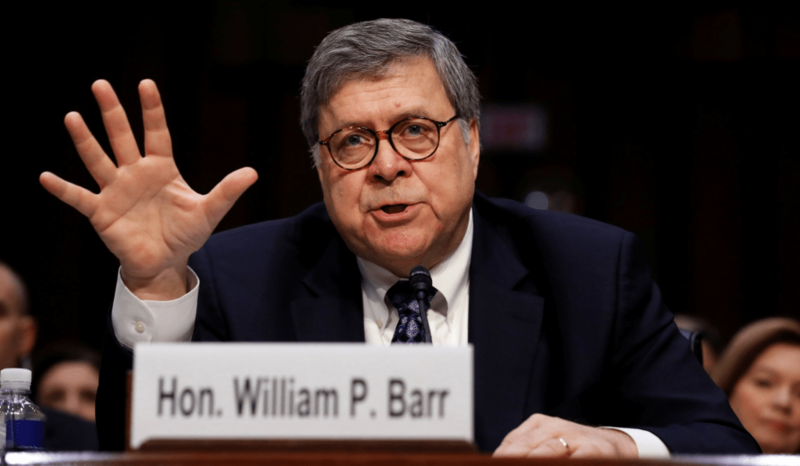 U.S. Attorney General William Barr has the potential to emerge as one of the few grownups to serve in the presidential administration of Donald J. Trump. The Senate confirmed him this week with a 54-45 vote, which I thought was much closer and more partisan than I expected. However, he’s now the head guy at the Justice Department. AG Barr’s task now is to make good on the pledges he made to the Senate Judiciary Committee during his confirmation hearing. Barr said he wouldn’t be bullied by the president of the United States; he said special counsel Robert Mueller will be allowed to finish his exhaustive probe into alleged collusion between the Trump campaign and Russian election attacks; he has expressed faith in Mueller’s integrity and professionalism. I have faith that Barr will make good on his pledge. This isn’t his first DOJ rodeo. Barr served as attorney general from 1991 to 1992 during the George H.W. Bush administration. He is a top-notch lawyer. Yes, he’s a partisan, but we should expect that from any AG regardless of his or her party affiliation. So, Mr. Attorney General, I implore you to be faithful to your sworn statements in front of the entire nation, if not the world. 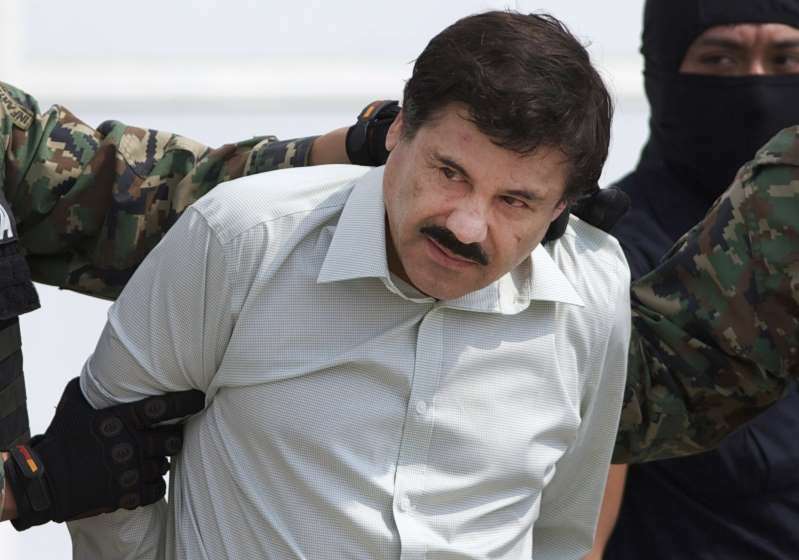 Can El Chapo face a murder rap? Joaquin “El Chapo” Guzman has been convicted of 10 drug-related felonies. The man is heading for a life in prison. I have this thought I want to share. The miserable drug lord is one of the world’s most notorious criminals, responsible for untold misery and mayhem. He’ll likely never breath freely ever again. But I’m wondering: Do U.S. federal statutes allow for a trial and potential conviction on murder charges if it can be proven that anyone who consumed drugs provided by El Chapo’s network died from that consumption? Can there be a case made that El Chapo’s drug-running activity contributed directly to anyone’s death and for that can he stand trial on murder charges? Just wondering out loud, man. Well, goodbye El Chapo. Here’s to a life in hell on Earth and to an eternity in the actual hell. I am going to insist that Texas Supreme Court Chief Justice Nathan Hecht keep the pressure on the Texas Legislature to move toward a fundamental change in the way we elect our judges. He wants to make the office a non-partisan one. He dislikes the idea of electing judges as Republicans or Democrats. He says he favors a merit selection system in which judges can stand for “retention” at the ballot box. It is music to my ears. I’ve been yammering about this kind of reform for as long as I have lived in Texas; that dates back nearly 35 years. I applaud Chief Justice Hecht for repeating his call for judicial election reform. He has raised this issue before. I hope he keeps the heat turned up. Hecht, of course, is motivated largely because so many of his fellow Republican judges got drummed out of office in the 2018 midterm election. They lost because of the surge of enthusiasm among Texas Democrats. I am not one bit concerned about his reason for reiterating his demand for change in the electoral system. He and I are on the same page. I want the Legislature to listen carefully to the state’s chief justice and act on his request. I am wondering if this thought has occurred to those critics of the nation’s acting attorney general’s performance in front of the U.S. House Judiciary Committee. Matthew Whitaker is a lame-duck acting AG. The president has nominated William Barr as the next permanent attorney general. What, then, does Whitaker have to lose by stonewalling the questions from Judiciary Committee Democrats who pressed him on whether he spoke with Donald Trump about the Russia probe? Whitaker is going to leave DOJ soon once Barr gets confirmed, which I expect the Senate to do in short order. I am wondering now if he decided to stick it in the Judiciary panel’s ear by refusing to answer simple, declarative questions. I also am wondering if Donald Trump suggested — or perhaps ordered — Whitaker to dummy up. 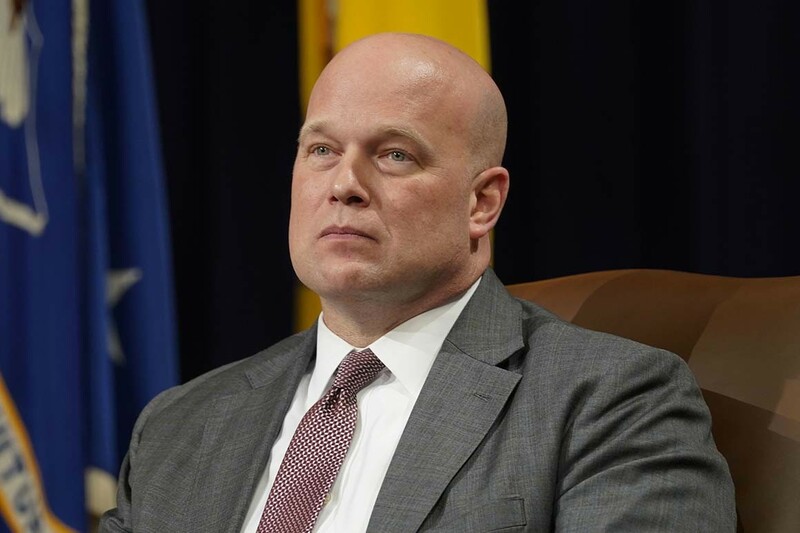 After watching a good bit of acting U.S. Attorney General Matthew Whitaker’s testimony before the House Judiciary Committee, I came away with this major conclusion: I am doubly glad he is on his way out as head of the Department of Justice. Committee members asked him — and pressed him — to answer a simple question: Do you believe special counsel Robert Mueller is engaged in a “witch hunt” of Donald Trump? FBI Director Christopher Wray has said “no.” So has the AG-designate, William Barr. Both of those men stand firmly behind Mueller’s integrity and professionalism. Hah! It wasn’t “inappropriate” for Wray to comment. Or for Barr. Whitaker, though, is hiding behind some kind of phony, bogus and dubious pretext that he cannot comment on an ongoing probe into whether Donald Trump’s campaign “colluded” with Russian operatives who attacked our electoral system in the 2016 presidential election. None of the committee members asked him to comment on specifics of the probe. No one wanted him to give away any secrets. They asked a simple, declarative question that required a simple, declarative “yes” or “no” answer. 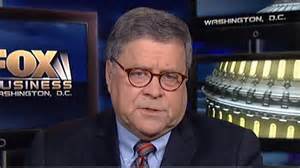 I happen to believe William Barr is a fine choice as attorney general. I trust him to be professional who will be beholden to the Constitution and not the president of the United States. This ain’t his first DOJ rodeo, given that he served as AG during Bush 41’s administration. As for Matthew Whitaker, please go far away — as soon as possible. By all means, change the Texas judicial election system! 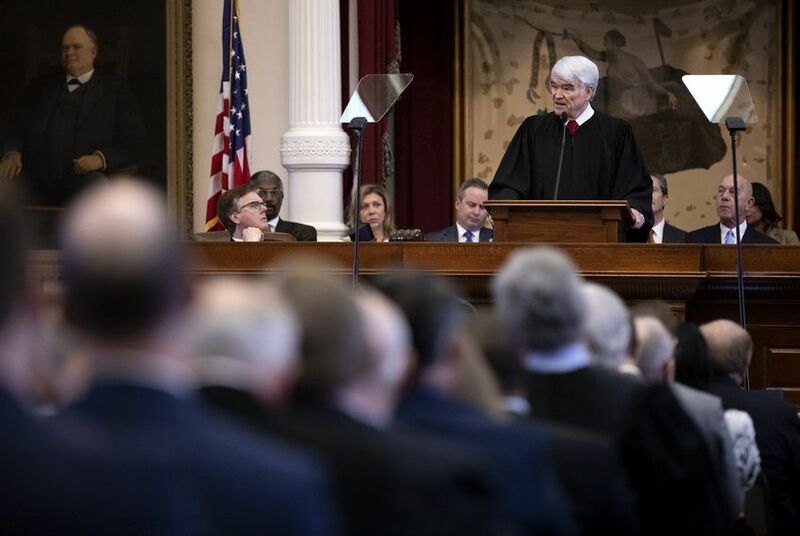 Texas Supreme Court Chief Justice Nathan Hecht has just elevated himself greatly among those of us who detest the way the state elects its judges. Chief Justice Hecht wants the Legislature to do away with partisan election of judges. He wants a total overhaul of the judicial election system. He has called on merit selection and retention elections to replace the ghastly status quo in which highly qualified judges are tossed aside on a strictly partisan basis. Hecht has walked this path before. I suppose I just haven’t been paying careful enough attention until now. To be clear, the chief justice was stung by the loss of key Republican judges in the 2018 midterm election. Appellate courts flipped from GOP to Democratic control, which I guess alarms the Republican chief justice. Whatever the case, or his motives, I totally support his call for judicial election reform. So it happened in 2018. And so it has gotten the attention once again of the state’s top civil appellate court’s chief justice. I long have bemoaned the partisan election of judges in Texas. 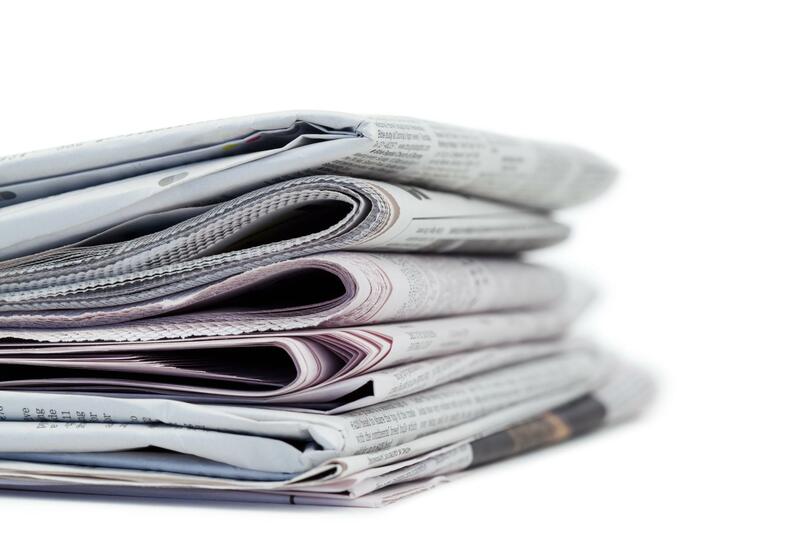 I have sought over the course of many years in Texas to get judges and judicial candidates to explain to me the “difference between Democratic and Republican justice.” Not a single one of them ever explained the difference in any fashion that made a lick of sense. To be clear about another point as well, not all judges want the kind of reform that Hecht has proposed. I remember asking the late state Sen. (and later a Supreme Court justice) Oscar Mauzy of Dallas whether we should go to a form of merit selection for judges. He came unglued. Mauzy, a ferocious, partisan Democrat, said appointing judges was akin to a “communist” system of justice. 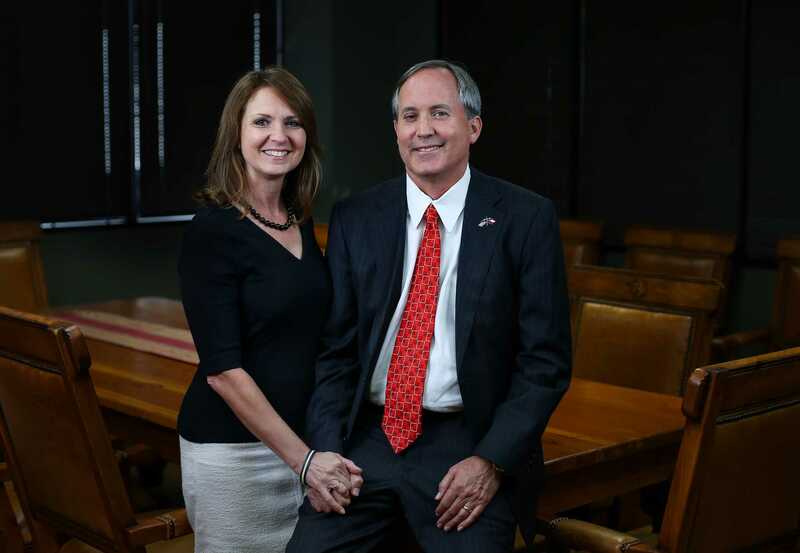 He loved running as a Democrat and wasn’t about to support any change in the Texas judicial election system. Texas Republicans long have prospered in these judicial contests. The Supreme Court and the Court of Criminal Appeals — the state’s two highest appellate courts — comprise 18 GOP jurists. Thus, to hear a Republican chief justice call once again for this significant judicial reform is, well, the rarest of calls. Thank you, Mr. Chief Justice, for trying to pound some sense into the state’s political power structure.